We have a good news for you - the SMARTY Trend head units have already got new Android 8 OREO! With new Android, the performance of the system increases. With Android 8, Oreo, you will be able to see the true value of the head unit's eight cores. Many applications are already optimized for such work. 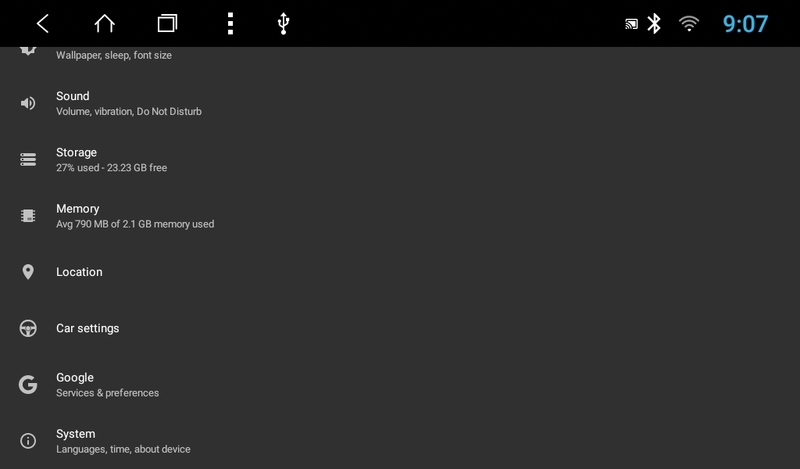 New Android owners will also appreciate the speed of system loading. To be sure, that devices on Android 8 operating system, will work more nimbly. 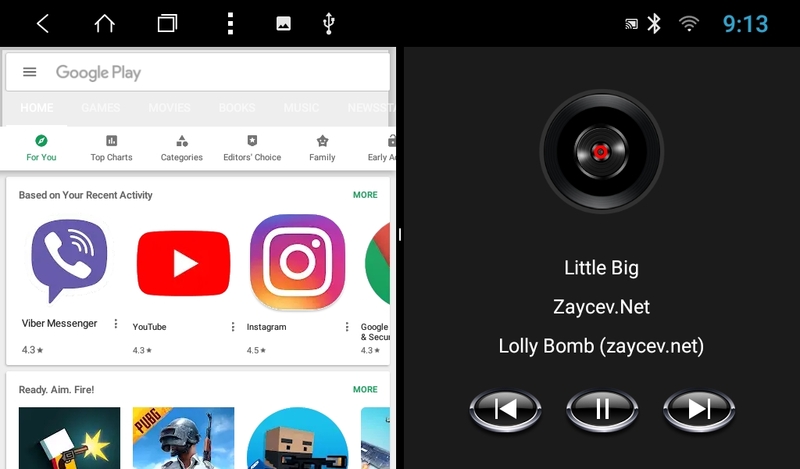 The multitasking function is also present in the new Android, you will be able to work with multiple screens at the same time. 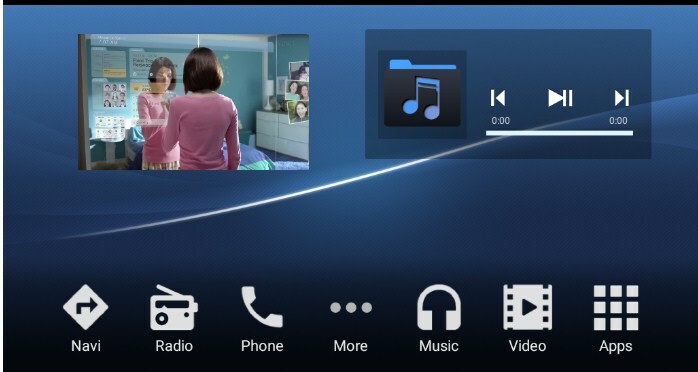 Many applications have already optimized for a multi-windowed mode. Most factory installed applications have also improved and displaying more correctly now. 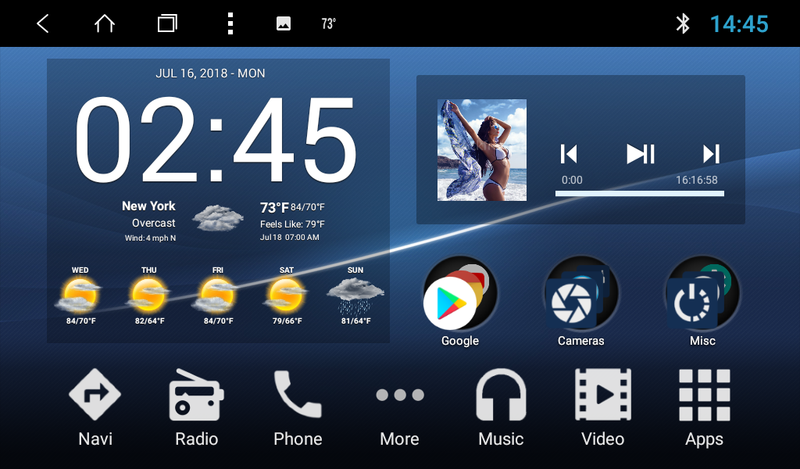 Picture-in-picture function is also present in the new Android version. We are sure that many users will find a use for this function. But still, many people will argue about its usefulness. But still, it's good to have a choice. And it is up to you to use this function or not. 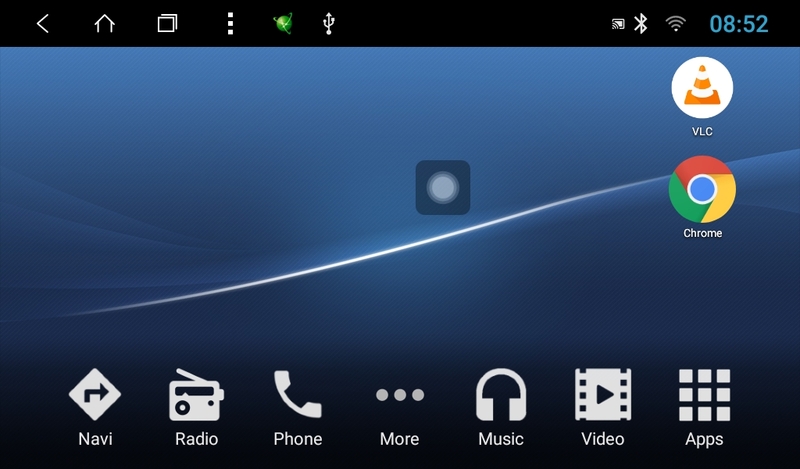 It is a new management of notification in the new Android. 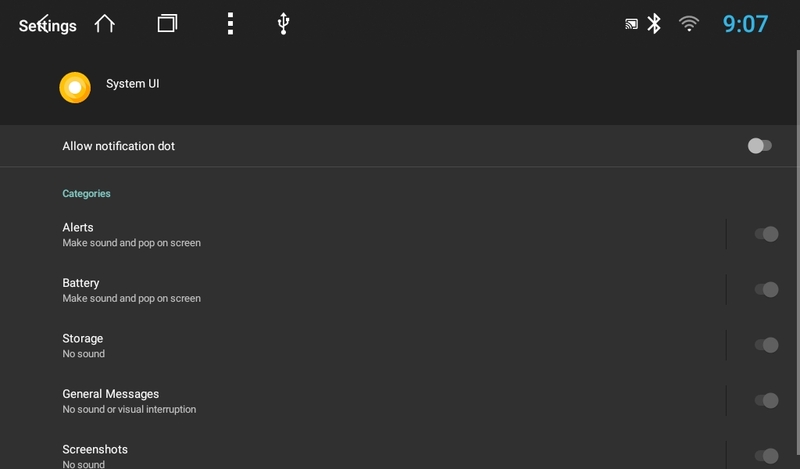 It is possible to adjust the notifications for your needs, and if they distract or disturb you, they simply can be disabled. You can postpone notifications from 15 minutes to 2 hours. Perhaps this innovation will be useful to you. 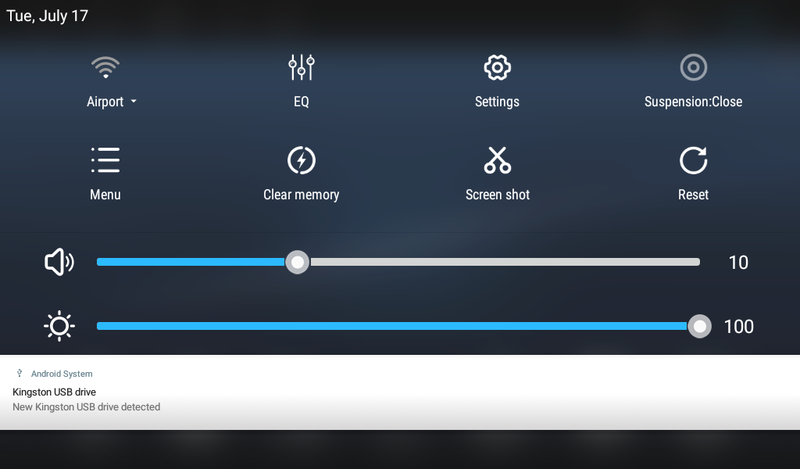 The Settings menu also changed. The sidebar, which was the feature of the seventh Android, is not available now. All the menu items were reorganized to make the settings menu as clear and simple as possible. The aim was succeeded - menu items are systematized, and their descriptions help understand what they are about. The appearance of the notification shade also changed and new icons appeared on it. Let's consider the added functions. 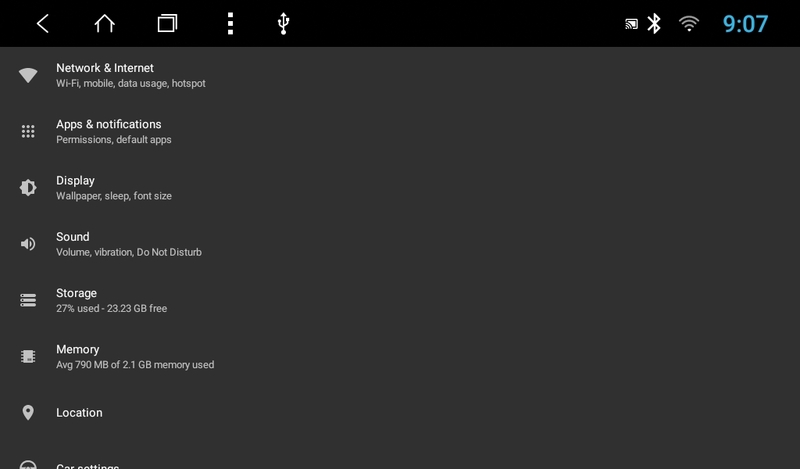 Clear Memory button, quickly cleans up the unnecessary cache of applications; the Reset button - reboot your device. Here a new touch button "Suspension" can be also activated. After you press it, a square with a white circle inside will appear on the desktop. This is how our always on top button looks like. Its location can be changed. When you click on it, the Quick Access Toolbar opens. Here you will find the main, most frequently used buttons. 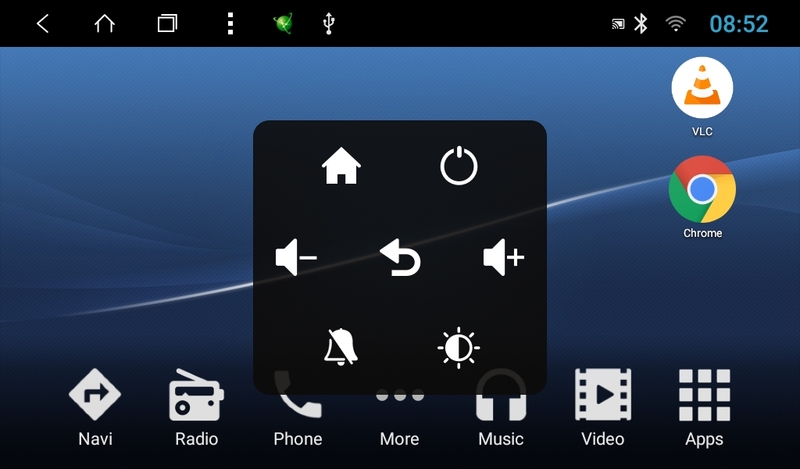 The new feature is also waiting for you in the "Steering wheel button" application. Now you can choose the resistance of the buttons (high, Medium, minimum) here. This feature allows us to solve a problem with cars (KIA, Hyundai, Subaru, and others), where the steering wheel buttons have too high or too low resistance. On these cars, the problem was solved with help of a hardware modification. But now it is enough to choose the necessary button's resistance limit, and buttons with non-standard resistance will work as well as they must to. But that's not all changes! 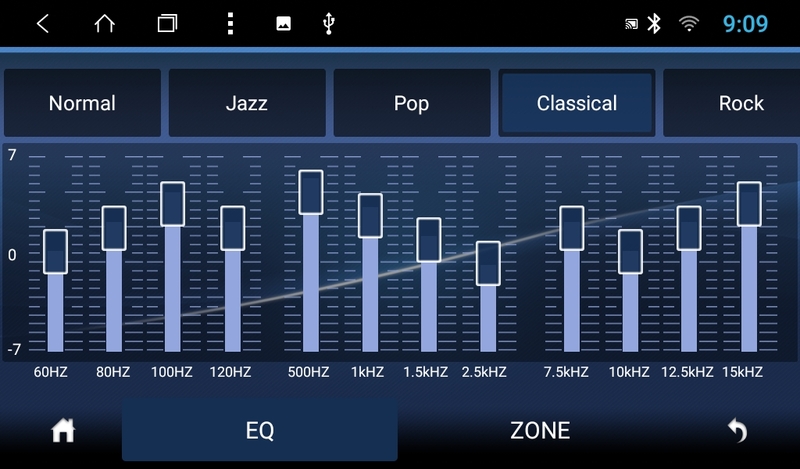 You surely will appreciate the new equalizer. 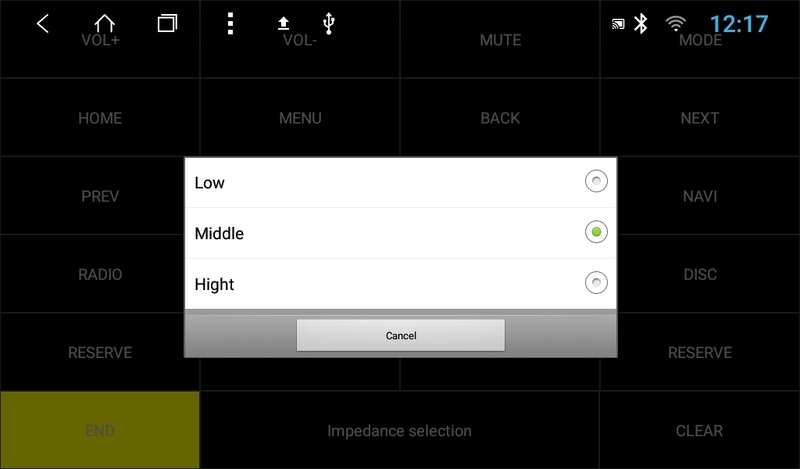 The sound adjustment was possible only in 3 lanes in previous versions of Android (low, medium and high). It was enough for basic settings. Now, the equalizer can be adjusted in 12 frequency lanes, that will delight music lovers who want to make their car sound perfectly. The process of apk. files installation from third-party resources was also changed. Previously, every time before the installation of the application (not from the Play Market), the system asked the permission to do that. 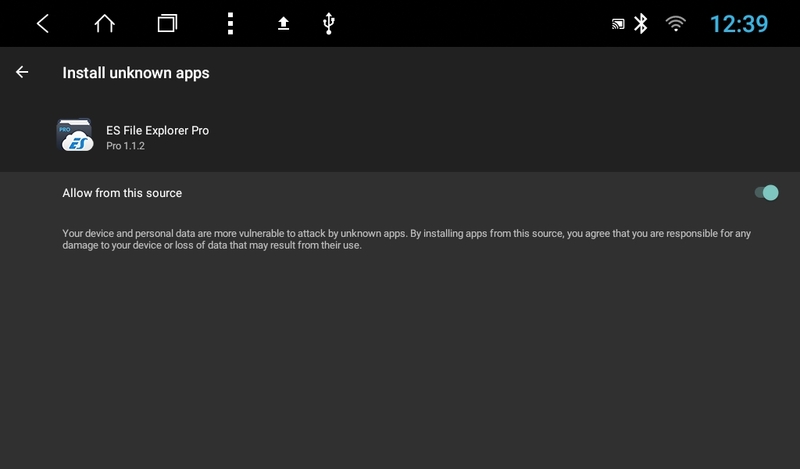 In the 8th Android, everything has changed - now it is enough to give one time the installation permit to a trusted application (File Manager ES, for example), and no longer receive intrusive security notifications. That is how our Android 8, Oreo is - updated, smart, simple, musical. I think everyone understands that this novelty is worthwhile! 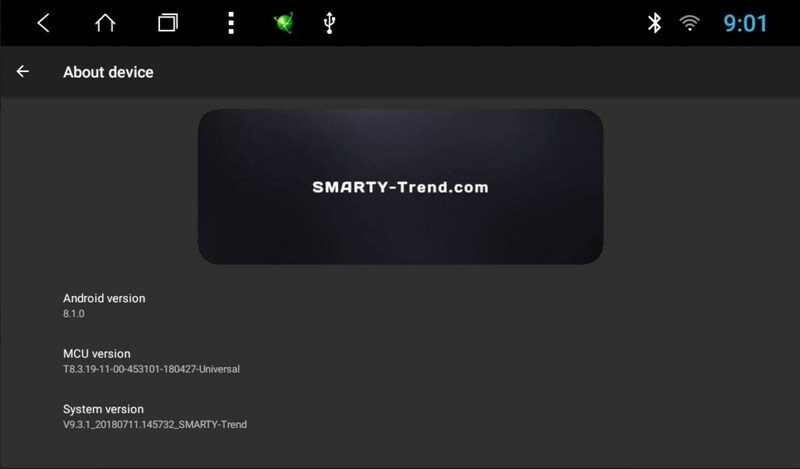 If you still thinking - do not waste your time - contact us for the new one SMARTY Trend head unit on the OS Android 8 Oreo!